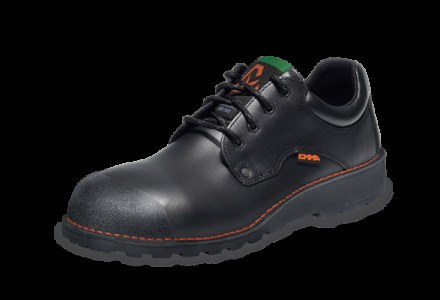 When semi-orthopaedic modifications and/ or support soles are unable to achieve the desired result EMMA can now offer a new alternative: certified orthopaedic safety shoes made in a flexible manner. 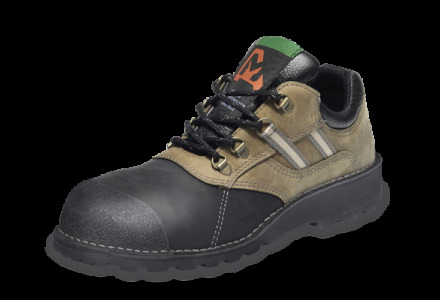 This allows us to live up to our motto ”safety for everybody”; with this solution it really is possible for everyone to wear a certified safety shoe. 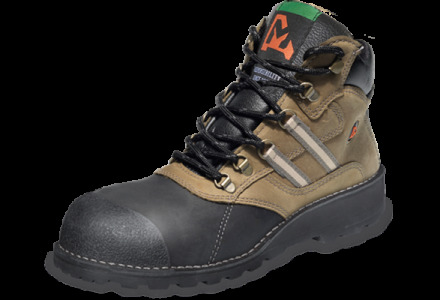 This safety shoe is made possible by working in co-production. The orthopaedic shoe technician is responsible for measuring the shoes and producing the last. After that the company OSK Schoentechniek takes care of shoe production. To do so EMMA provides the certified materials and takes responsibility for certifying the shoe. 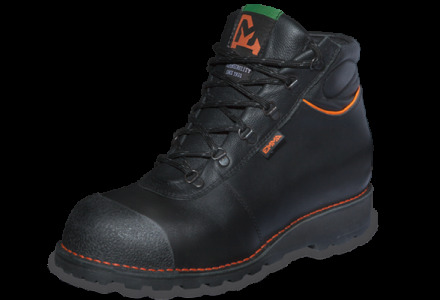 EMMA has developed and certified a range of four different safety shoes for this purpose. This flexible production method allows the orthopaedic shoe technician total freedom. As long as EMMA materials are used in accordance with established guidelines then the shoe may retain its certification under the European safety standard EN ISO 20345:2011. This allows the shoe technician to create the perfect fit without having to compromise.